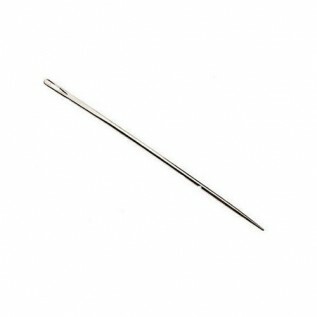 Secure braid with this elasticated thread. 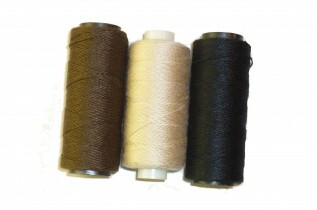 Elasti-Thread is a special elasticated thread to secure plaits and braids. 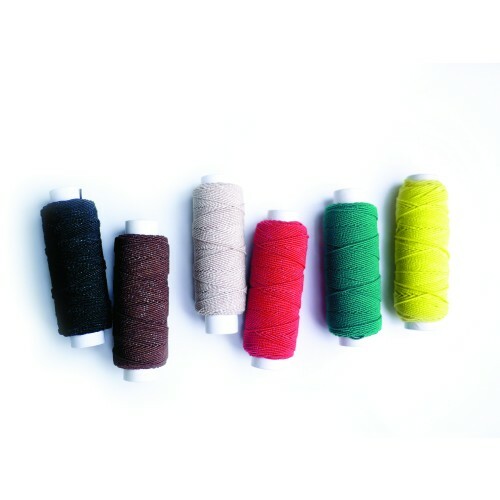 Only One Size available, each roll has 100m of Elasti-Thread. 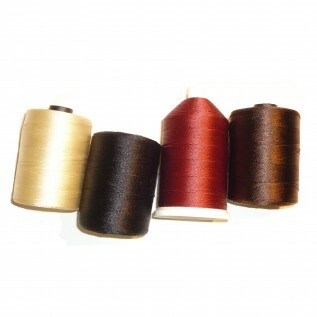 You can choose from 6 colours; Black, Brown, Beige, Red, Green, Yellow. For a free-flow finish, similar to the effect of Thermal Bonding, you can use Elasti Thread to attach a few strands of hair at a time, but without any resin. 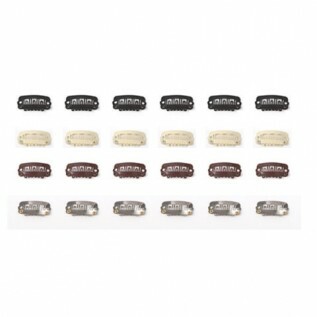 Using bulk or wefted hair, take a few strands at a time, securing it to the natural hair with a box or traditional plait method and finish by applying the Elasti-Thread. 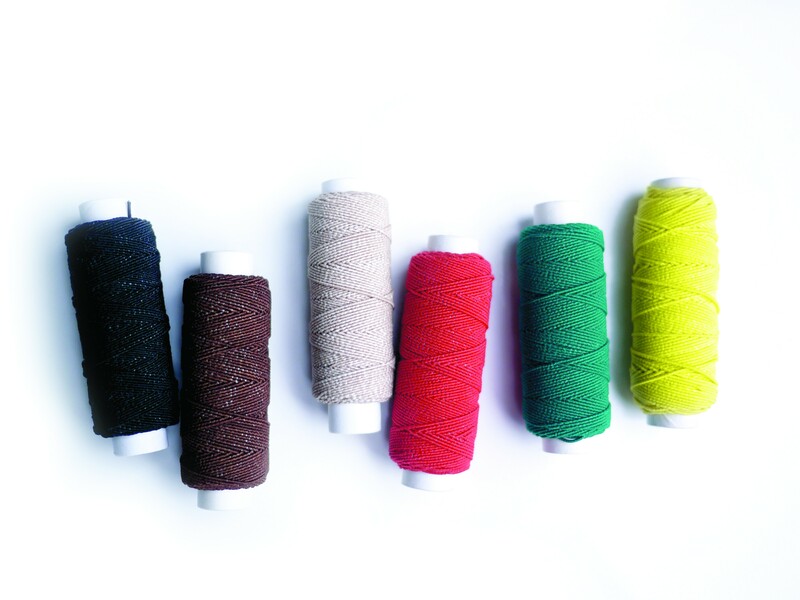 Elasti Thread extensions last up to 3 months, with regular 4 weekly tightening and tidying required in-between. Extensions should always be removed by a professional.